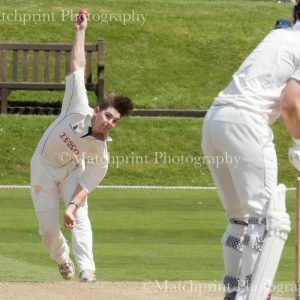 SKU: COMP-Yorkshire CCC Under 19’s v MCC. 14-07-2016. IMG_6124.1 Category: Yorkshire CCC Under 19's v MCC. 14-07-2016. 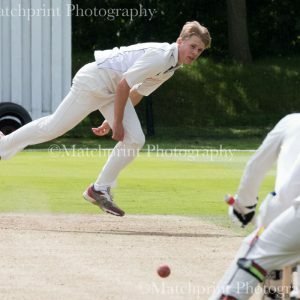 Yorkshire CCC Under 19’s v MCC. 14-07-2016. Joe Lumb Under 19's Cricket. Barnsley v Bradford. 24-07-2016. Junior County Cricket. Yorkshire Under 12's v Nottinghamshire Under 12's. 27-07-2016. Tour de France, Le Grand Depart. Keighley and Skipton. 5th-6th July 2014. Under 11's. Pudsey Congs CC v Thackley CC. 15-05-2016. 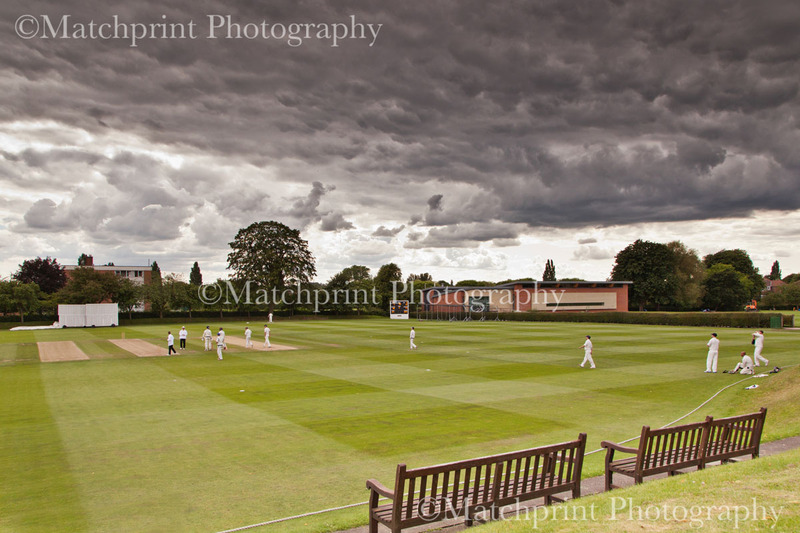 Under 17's County Cricket. Durham v Yorkshire. 2nd-4th August 2016. 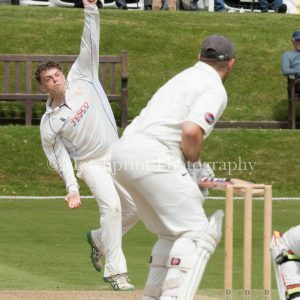 Yorkshire CCC Under 19's v Durham Academy. 15-07-2016. 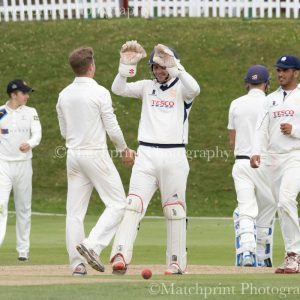 Yorkshire CCC Under 19's v Lancashire CCC Under 19's. 13-07-2016. Yorkshire CCC Under 19's v Lincolnshire CCC Under 19's. 11-07-2016. 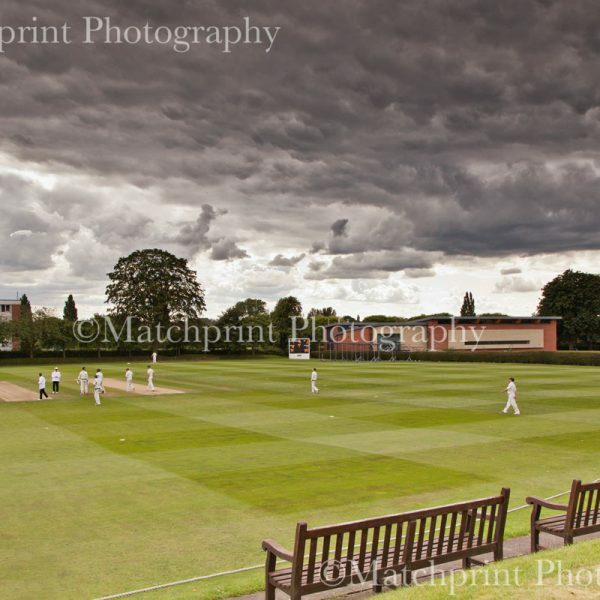 Yorkshire CCC Under 19's v MCC. 14-07-2016. Yorkshire Under 19's v Lancashire Under 19's. 20-21st July 2016.